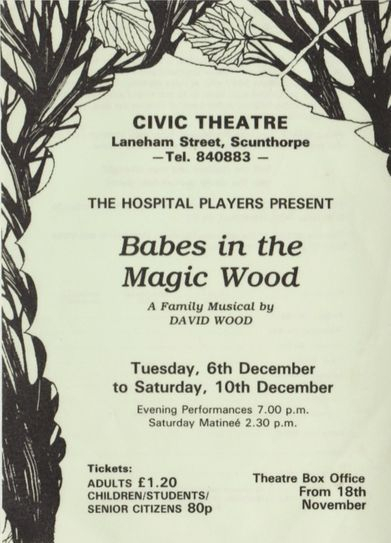 "Babes in the Magic Wood" is a musical play for all the family. In the cast are Widow Crockett and her Babes, Simple Simon and Contrary Mary who all run a toyshop. One Christmas Eve they are behind with their work and their Fairy Godmother provides some helpers in the form of Jack-in-the-Box, Ragdoll and Clockwork Panda. Pick and Nick, two rascally robbers, have their attempt to steal the toys foiled and many perilous adventures follow. Will the children and toys triumph? Will the clever donkey help them? 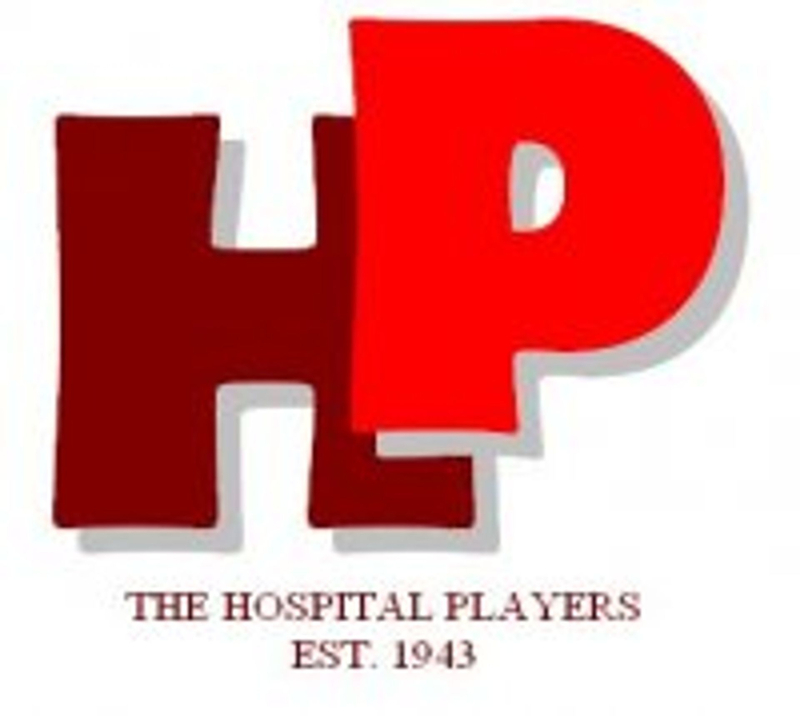 Find out at the Civic Theatre from Tuesday, 6th December to Saturday, 10th December.